PKRA – VKWC – ISAF – IKA – Who are they all and what the hell is going on? 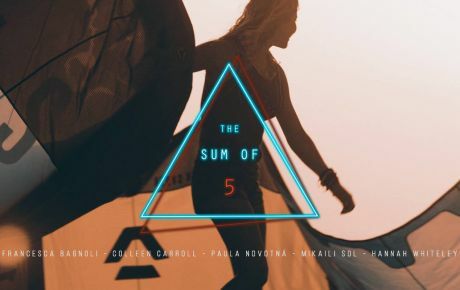 The kiteboarding world and social media has just lit up with a huge piece of news, but who are all of these organisations, what do they do and what does all of this mean for the future of the World Championship for the audience and the riders. The kiteboarding world and social media has just lit up with a huge piece of news concerning the termination of the contract to the PKRA/VKWC by the IKA/ISAF to hold the rights to a ‘World Championship’. This is big news, …but all those associations and organisations might leave you a little confused. So, before we show you the official press release just sent out, here is a little break down for you on who’s who. The International Sailing Federation is recognised by the International Olympic Committee as the world governing body for the sport of sailing yacht racing. There is a lot of dispute as to whether kiteboarding, specifically freestyle competition should be governed by a sailing federation, but they are the body that governs our sport at the top of the hierarchy and are recognised by the IOC (International Olympic Committee) which is what matters. The International Kiteboarding Association who are a non-profit organisation and in 2008 became the officially recognised class to bring together governing body associations from around the world to discuss and oversee the consistent, safe and progressive development of kiteboarding competition around the world. The ISAF own the rights to ‘world championship’ sailing titles, are also the only officially sanctioned body recognised for Olympic Sailing disciplines and employ the IKA to govern the running of world titles in kiteboard disciplines. The Professional Kiteboard Riders Association is a private company to whom the IKA issued contracts to run world championship events and titles in 2009. The Virgin Kitesurf Wold Championship is sponsored by Sir Richard Branson’s Virgin and Zed, a Spanish multinational founded by Javier Perez Dolset, who is also an investor in Best kiteboarding. Currently they are one and the same, as VKWC bought the exclusive rights to the contracts from the PKRA however as will become clear in a moment, the change over was not as simple as it sounds. What is the argument is all about? When the PKRA sold the right to the VKWC the IKA was required to issue new contracts in order to make the change over official and at the same time update the scoring and qualification criteria and implement some changes which they state were in the interests of clarity and transparency for the riders. The PKRA however did not complete these new contract negotiations and therefore was in breach of their contractual agreement. 28 days ago the IKA issued a last chance final notice however no response came from the PKRA and therefore the IKA state that they have no other legal option than to terminate the contract with immediate effect. This means that the next two events in Fuerteventura and Sankt Peter Ording will not be run by the PKRA/VKWC but instead by the IKA. They have stated that they will put the riders interests first and all previously gained points will count towards the world title. Like everyone we are surprised and initially saddened by this. We all got behind Virgin and their purchase of the tour and were not aware of the finer business details. We of course have all been a bit confused by the mixed PKRA/VKWC branding on facebook/twitter etc, but have gone with it, and apart from complaints about a lack of a live feed, as spectators we have had fantastic events. That said, as riders there have been issues with the lack of pre-event qualifications for each event and the non-transparency in the scoring criteria. There has also been issues with the confirmation of events and the full calendar making the year very hard to plan and budget for those involved. What are we going to do about all of this? Nothing, what can we do except wait and see what happens. What is most important to us is the riders and the validation of their efforts and talent. We of course have huge sympathies for anyone who has put their money, time and faith in the new Virgin tour who might be affected by this. We will continue to keep you updated with any news and we join the rest of you in waiting with anticipation for the outcome. We will not be in Fuerteventura unfortunately but we will be in Sankt Peter Ording and will be giving our full support to the girls regardless of who is in charge. For those of you who are interested, here is the official press release from the IKA. Hang Loose Beach, Gizzeria—The future of freestyle kiteboarding’s sole world tour was shrouded in uncertainty today (SUN) after its contract to stage world championships was ended by the sport’s governing. 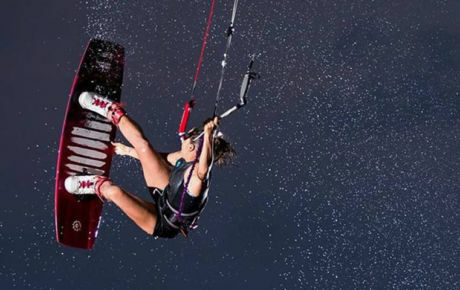 The International Kiteboarding Association (IKA) terminated the agreement with the Professional Kite Riders Association (PKRA), and by extension the new owners Virgin Kitesurf World Championships (VKWC), in a late-night lawyer’s letter. After months of fruitless discussions and wrangling over contracts with the secretive new owners of the world tour, which has so far staged three events in Morocco, Venezuela and Spain, the IKA pulled the plug and intends to oversee the running of the forthcoming two confirmed events in Fuerteventura, Spain, and St Peter Ording, Germany. The IKA, a not-for-profit company, is sanctioned to award world championship titles by the International Sailing Federation (ISAF) within its rules, under the umbrella of the International Olympic Committee. 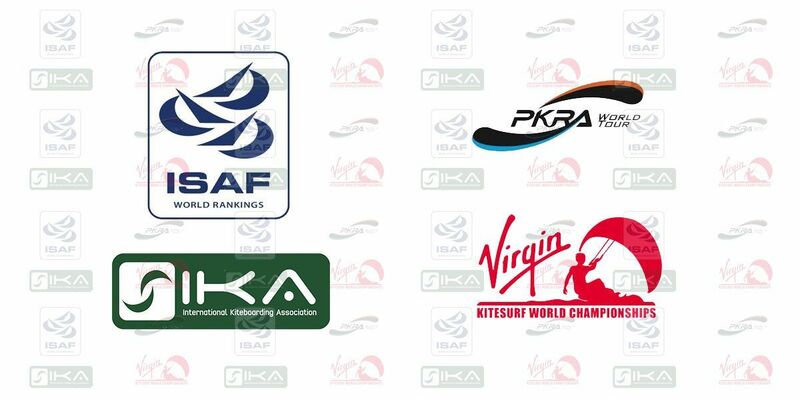 It began working with the PKRA and issued it contracts to run world championship events and titles in 2009. But since September last year it has been in talks with the tour’s putative new owners of the tour to establish fresh contracts for world championship titles it sought to stage in freestyle, big air, slalom, wave and an overall title. At the launch of the VKWC in January the tour’s owners said they would inject fresh capital and expertise to transform competition kiteboarding in order to earn the sport the recognition it deserved with big-money prizes, state-of-the-art media — both television and on-line — while promoting the riders as world-class athletes. 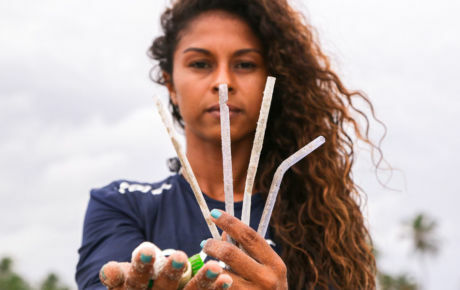 However, following a failure to reach a satisfactory agreement with the VKWC, sponsored by Sir Richard Branson’s Virgin and Zed, a Spanish multinational founded by Javier Perez Dolset, who is also an investor in Best kiteboarding, the IKA executive moved on Saturday night. 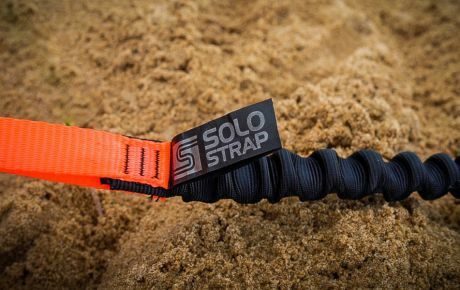 The seismic decision also reflected disquiet among professional kiteboard riders and leading industry players like North Kiteboarding and Naish, alarmed that the sole freestyle world tour should be so closely linked with another brand, Best, a sponsor of many leading kite professionals. One of the first priorities for the IKA at the upcoming event in Fuerteventura will to be to hold discussions with all the riders to gauge their dissatisfaction, or otherwise, with the new judging criteria which it believes was foisted on competitors with little consultation. The IKA said that in its talks with the VKWC it consistently wished to establish strong guide lines and structures that would advance kiteboarding for the good of the sport and the riders. But the IKA is adamant that under its planned new setup the riders’ standings from the three competitions so far will be recognised, even if a decision is ultimately taken to change the judging criteria. It may also mean that there will be qualifying for each event, rather than the just two qualification slots mooted by the VKWC. Effort to seek a response from Alex Lorenz, the VKWC’s CEO, and Virgin failed to get a response.